Have you ever thought, “I’d really like to study the Bible for myself, but I don’t know where to start?” Or maybe you are very familiar with studying the Bible, but you’d love to join a group of ladies to dig into God’s Word together?” If either of those thoughts describes you (or you’re somewhere in between) join us for a 6-week study in the book of 1 John. character of God in Scripture, we will experience self-discovery but, it must not be the focus of our study. The focus must be God Himself. 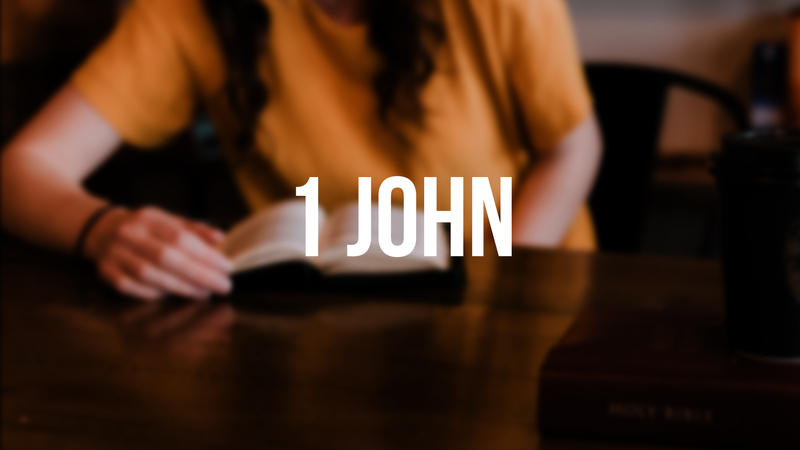 Our prayer is that as we learn the book of 1 John, God changes us into women who love Him more and are becoming more like Jesus.